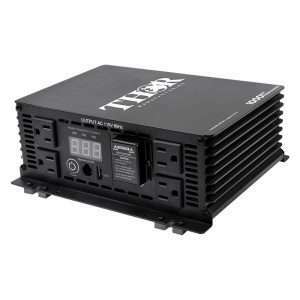 Thor power inverters are relatively new to the power inverter scene, but have shown to be some of the most reliable units on the market today. 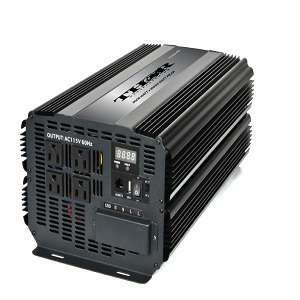 Every Thor inverter comes with a full 2 year warranty and are always in stock, ready to ship daily. 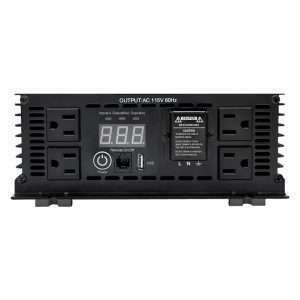 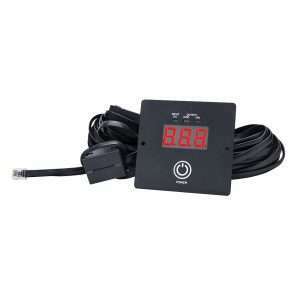 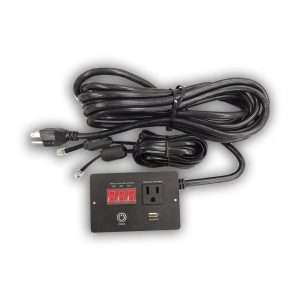 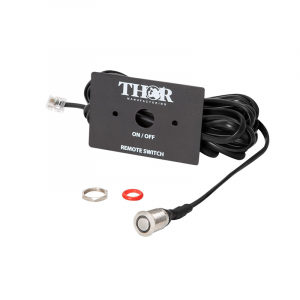 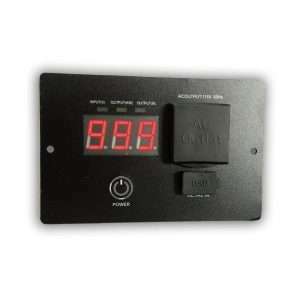 The Thor 1000 Watt, 2000 Watt & 3000 Watt inverters can all use the Thor Remote Switch.